August is Kids Eat Right Month and we&apos;re working together with PediaSure Sidekicks to bring you quick and easy ideas to help your kids eat more of the good stuff. 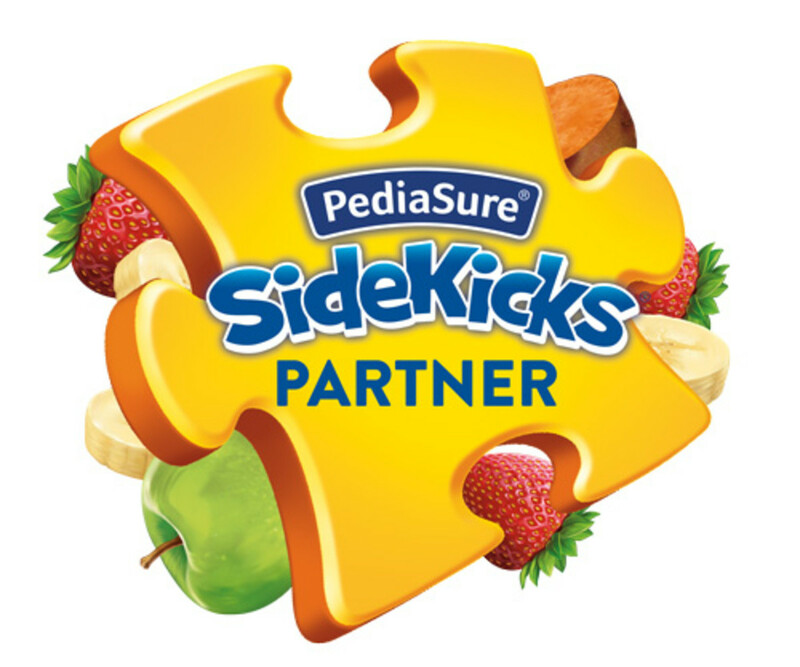 Check out PediaSure Sidekicks Smoothie Mix. 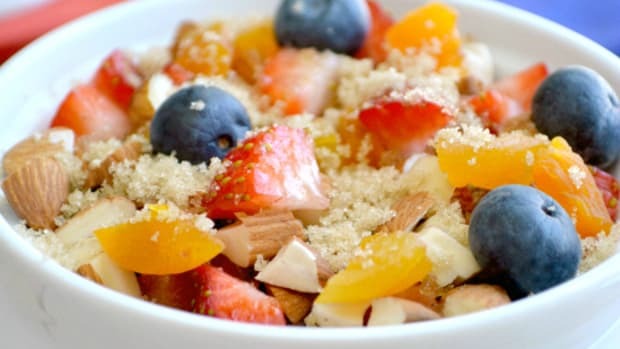 You can see the ingredients and nutritional information here. 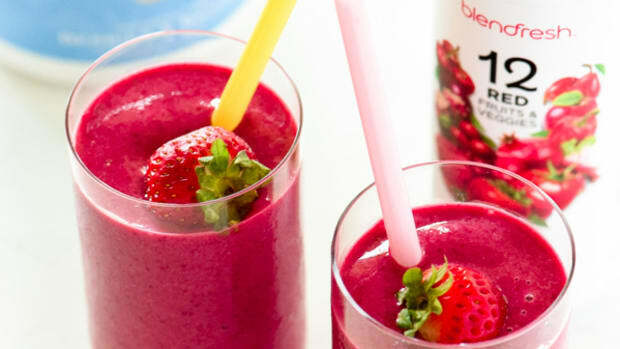 The smoothie mix is made from real dried strawberries, bananas, apples and sweet potatoes. 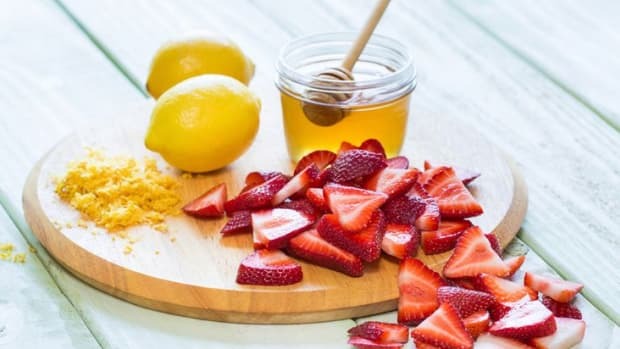 You can mix it with any milk for a quick and easy smoothie or sneak it into other foods to add some extra nutrients. 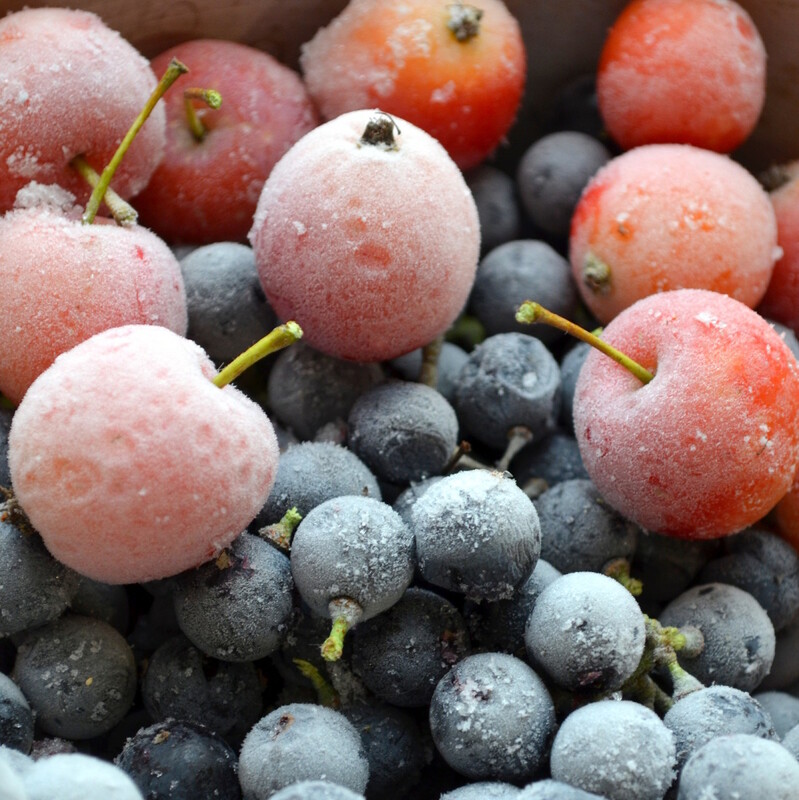 We love our stash of frozen grapes and berries for a quick sweet treat. 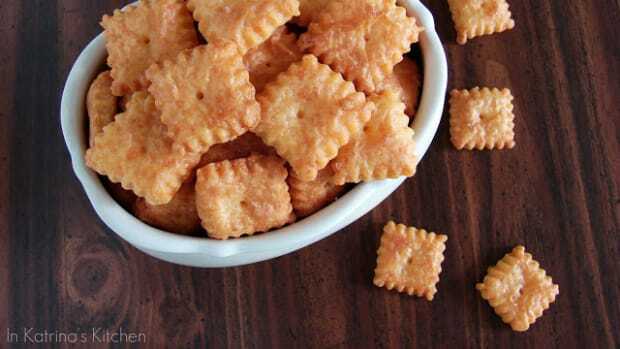 These are great on a hot day or an easy after school snack. 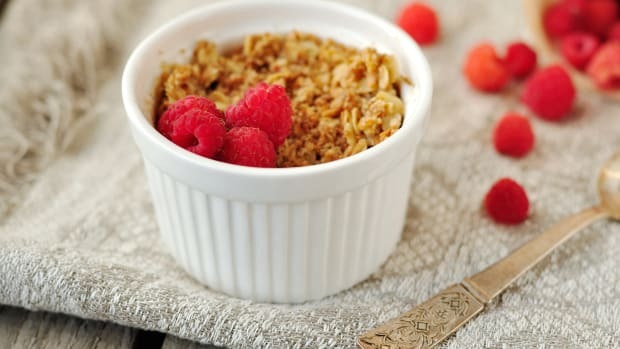 While you&apos;re at it, toss your squeeze tubes of yogurt in the freezer (opt for a healthier lower sugar brand). These are our favorites. 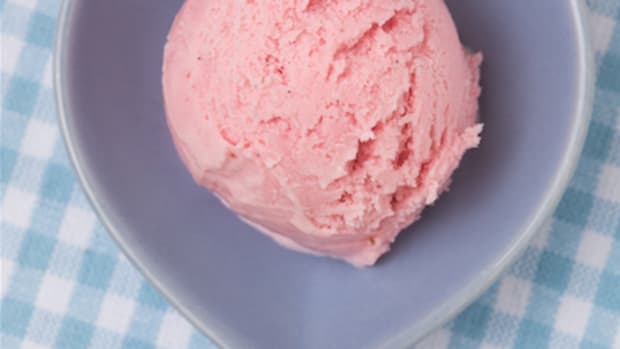 It&apos;s the perfect frozen yogurt treat! Genius! 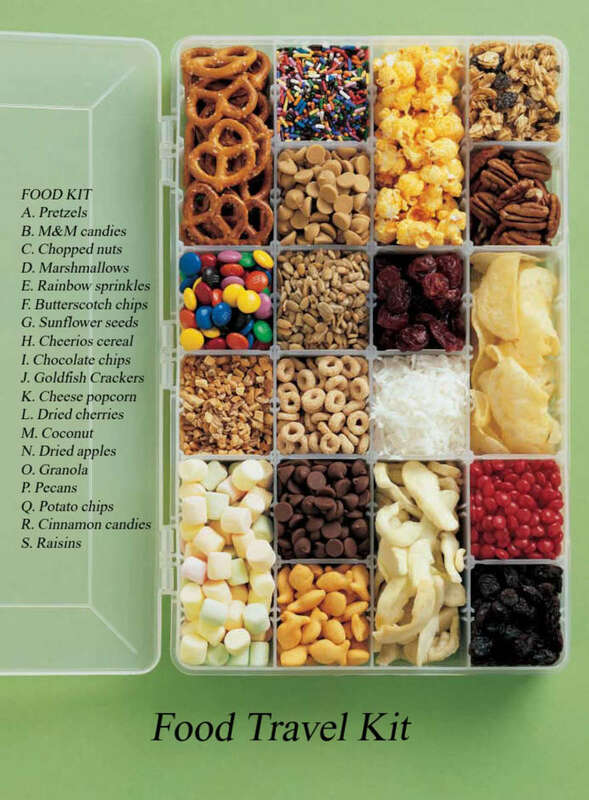 Use a tackle box to fill with a variety of healthy quick snacks. My kids love smoothies, but we also use our blender for things like these super healthy muffins! Trying to work more veggies in? 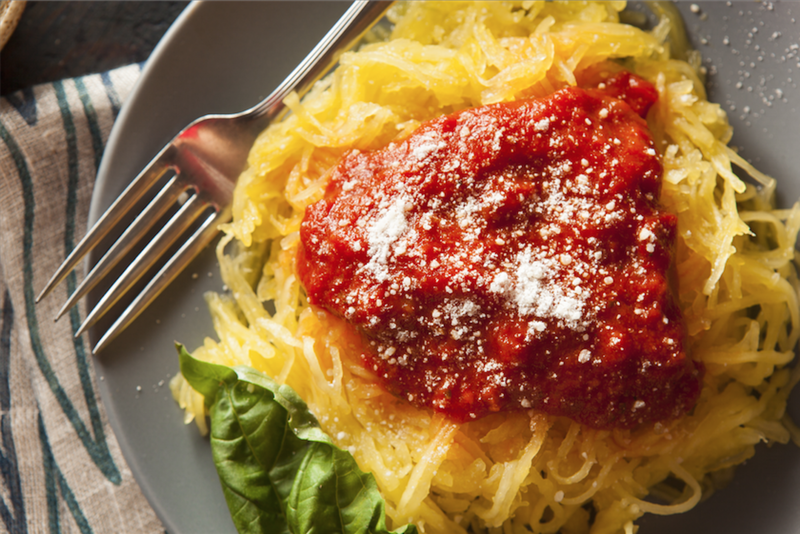 Try switching out your traditional noodles for spaghetti squash for a dinner. It&apos;s a different texture but my kids love it - just be sure to prepare a hearty spaghetti sauce. Read the labels on store bought spaghetti sauce. 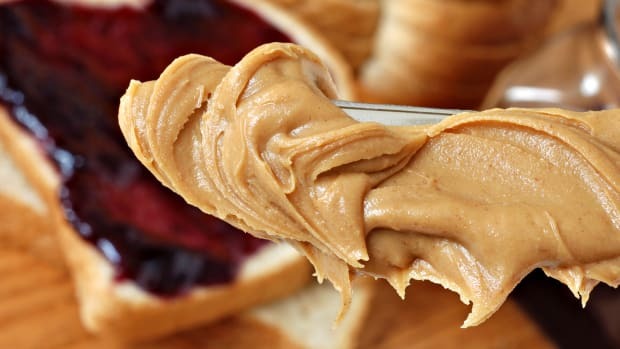 You&apos;ll be surprised how many have added sugar or high fructose corn syrup. 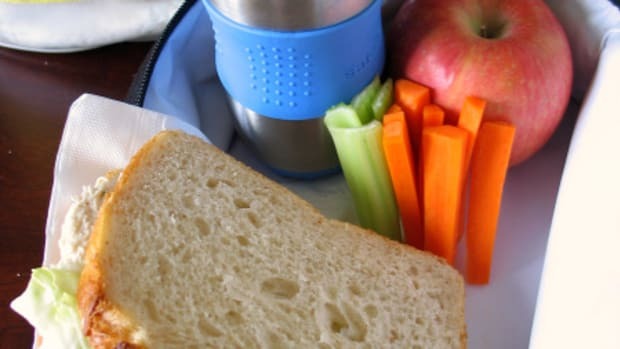 How do you help your kids eat healthy? Share your favorite tips and tricks on Twitter, Facebook, Instagram or Pinterest and add the #PediaSure hashtag and you&apos;ll be entered to win a $50 Target Gift Card and two free packs of PeidaSure Fruit & Veggie Smoothie mix!